When patients step into the hospitals of the future, what will they find? Over the next few decades, technology is set to transform the healthcare industry and vastly improve the experience for patients and providers. 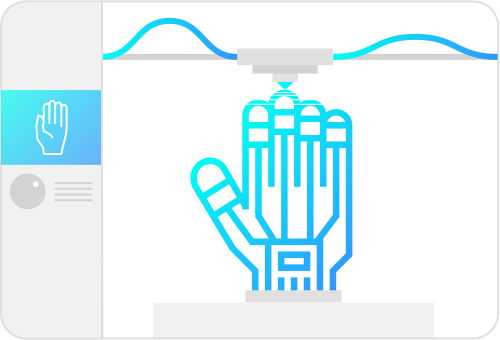 From implantable sensors to 3D printed organs, we’re in for some big changes. It sounds like something out of science fiction, doesn’t it? But it’s not. The best news is that much of this is just a few short years away.. 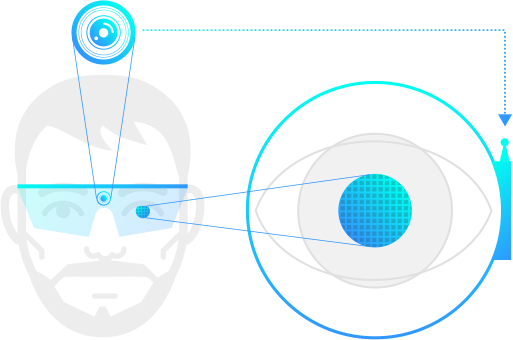 Blind patients will be fitted with bionic eye implants for the first time, to help restore a sense of vision to people with retinitis pigmentosa and age-related macular degeneration. 3D printing will be a critical tool in over 35% of surgical procedures requiring prosthetic and implant devices (including synthetic organs) placed inside and around the body. 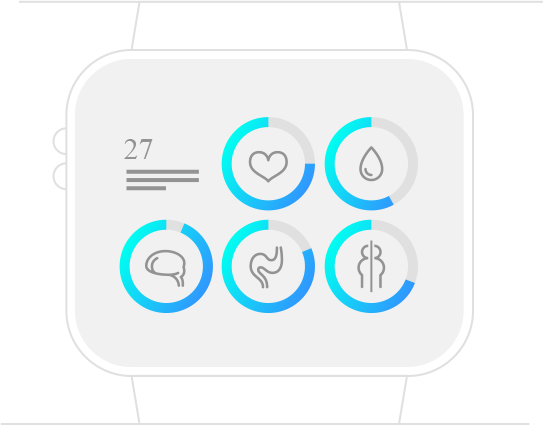 Wearables will now continuously monitor a broad range of physiology - from posture to brain activity. 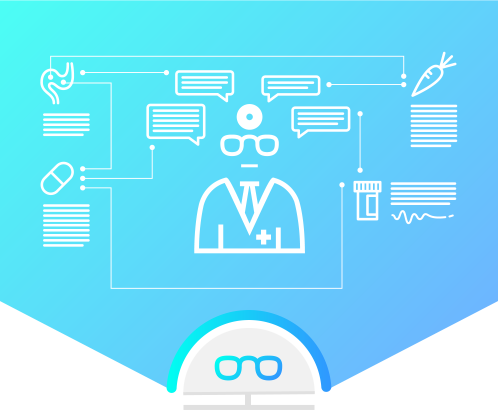 Artificial Intelligence will improve patient outcomes by assisting healthcare practitioners in using medical knowledge and providing clinical and medical solutions. 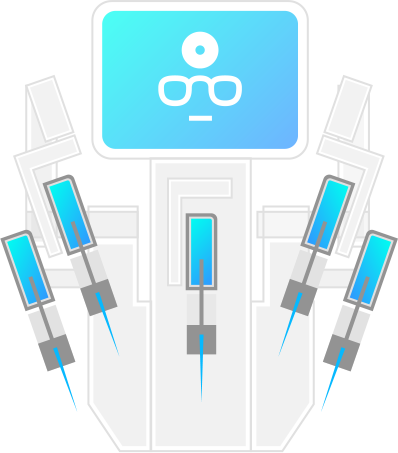 Artificial intelligence “chat bots” will outperform humans at some diagnoses and routine surgical procedures. 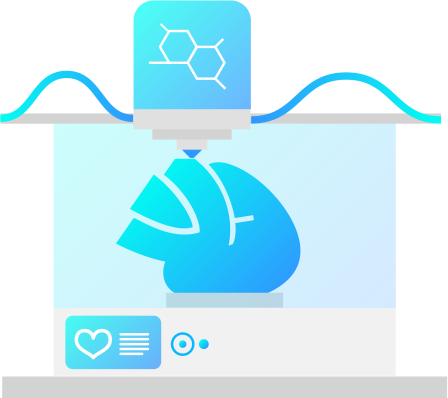 Global 3D bio-printing market will reach $150 Billion by 2030, and will see the printing of synthetic tissues and entire human organs. 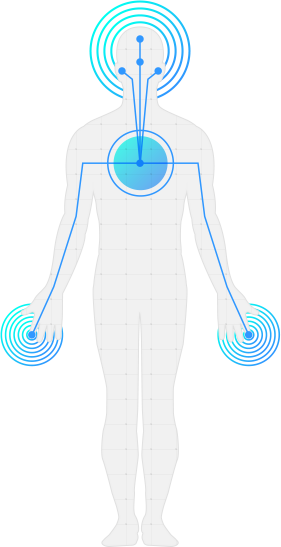 We will be able to upgrade our senses with implants that detect more signals (radio waves, X-rays, etc). The evolution of healthcare is underway.